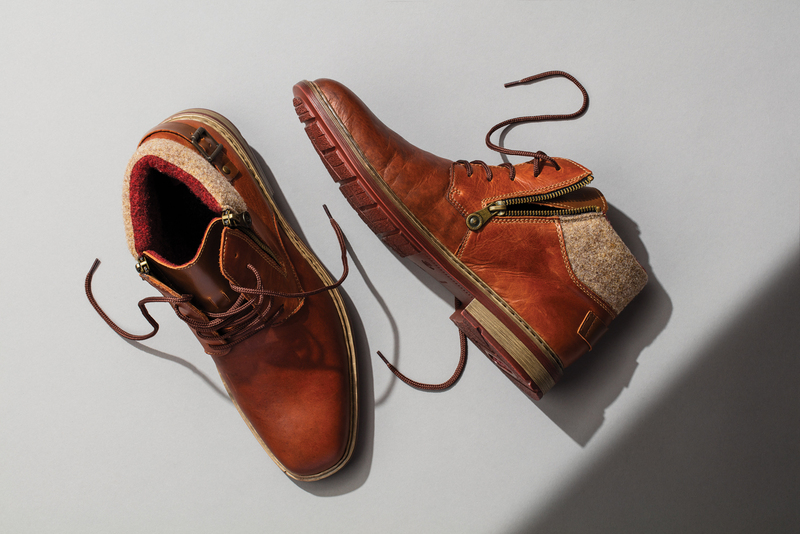 Boots that feel stylish while sloshing through the snow. This year’s most popular trend in footwear is mixing it up in style. 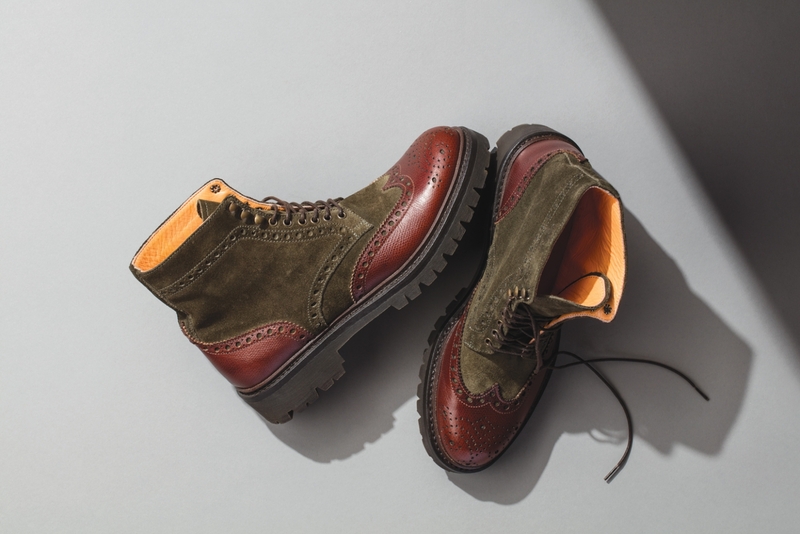 Multi-textured, mixed-medium boots like this leather and suede beauty will keep you stable and keep you on-trend. This boot is one that’ll keep your heels high and your feet warm. A fleece-lined interior adds warmth for a night out on the town where your stockings may not. 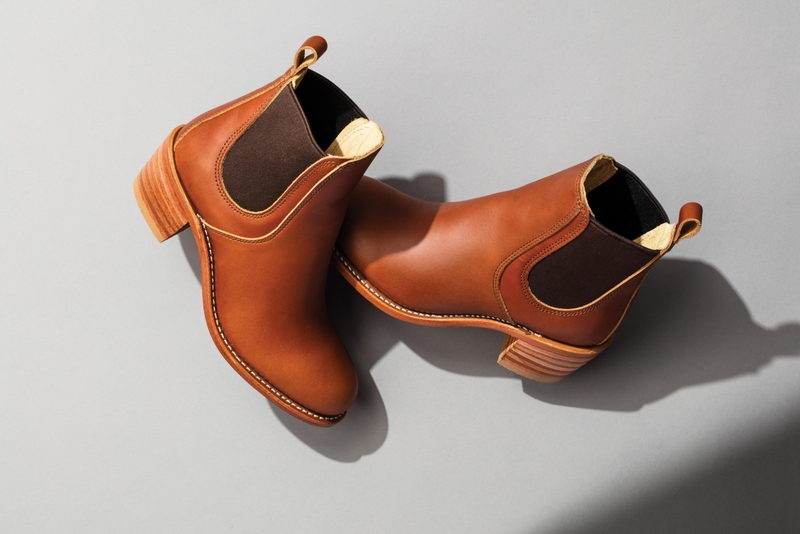 Redwings are the classic American dream-boot favoured by men for years, and the company has recently brought its craftsmanship to high heeled boots- adding feminine flair to a classic. Sweater-weather never felt so good as it does when you keep your feet warm and ready for anything. 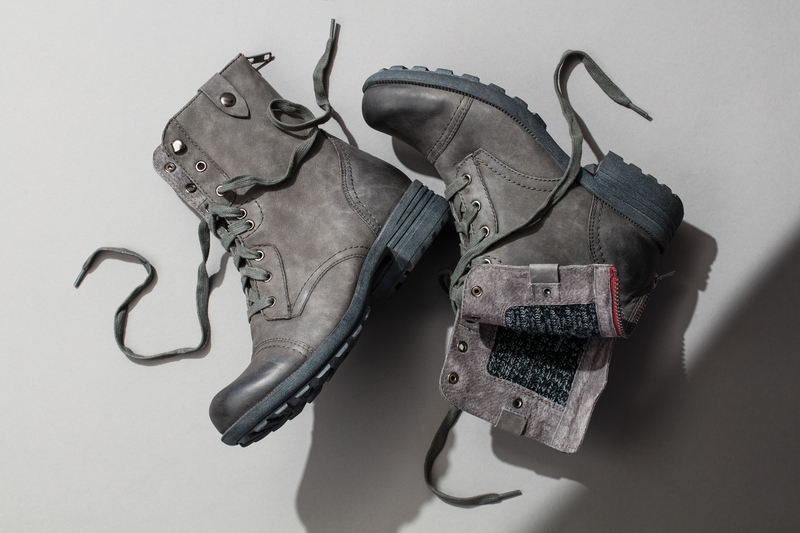 This Bethany lace-up features a rugged make perfect for those snowy hikes and a convenient zipper to loosen the boot as you squeeze your feet inside -woolly socks and all. Forget rubber boots and clunky snowboots when the snow and slush come calling. 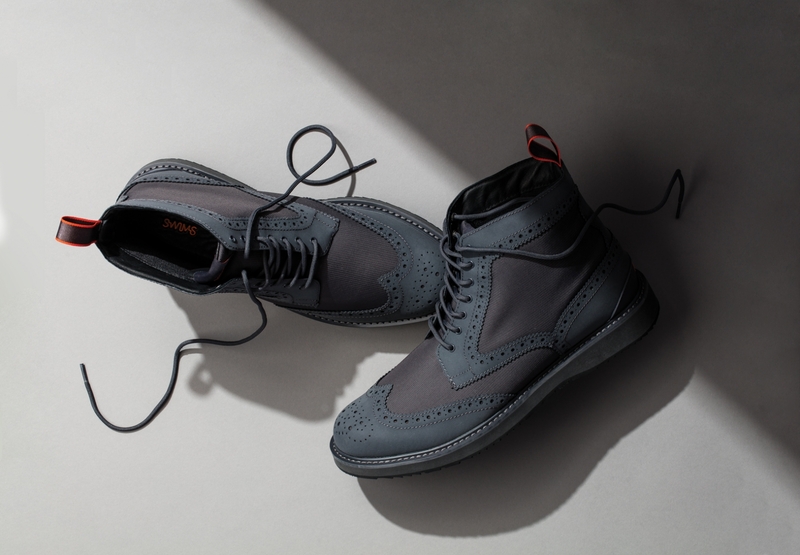 These brogues are made watertight and are guaranteed to keep the wet out – while still featuring fashionable leather-like detailing. 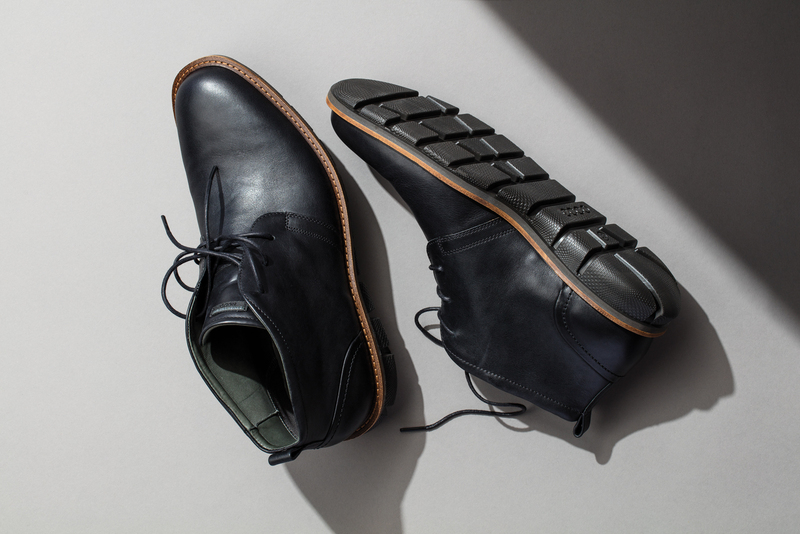 The Rieker Beverly boot brings the best of both worlds. 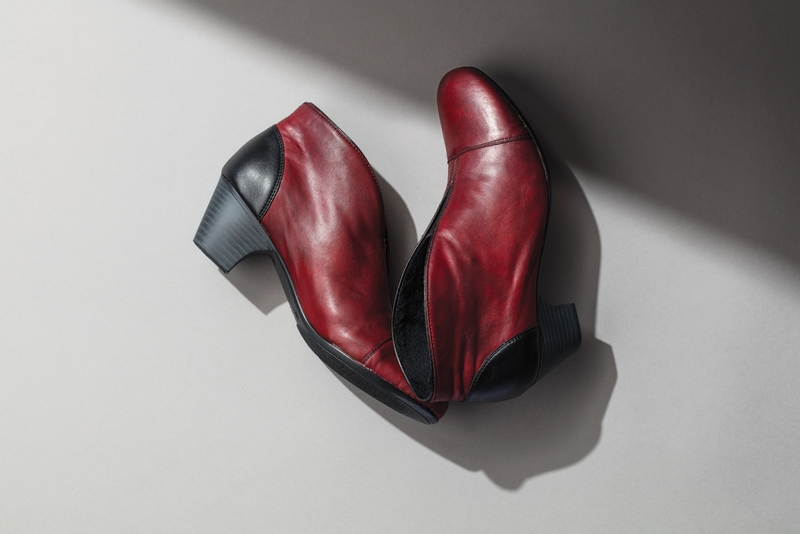 This year’s mixed-medium trend in footwear is highlighted by forgoing a full-leather look for a soft ankle – while keeping that all-too-important laced look, even when the zipper will do. 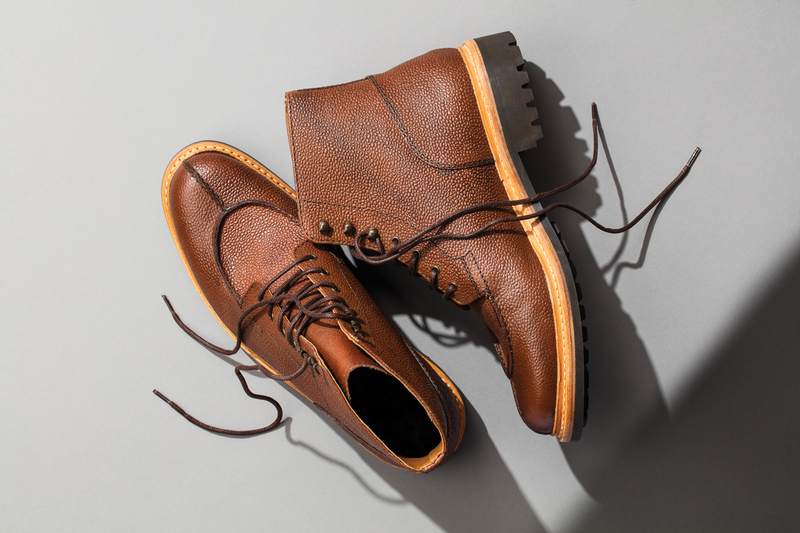 This is a boot truly made for all seasons. Its rugged pebbled leather is suitable for any occasion without being too flashy. Add to that the solid grip and traction of the sole, and you’ll be ready for anything, from the office to the wilderness. It’s understated. It’s innocuous. This low-profile Jeremy boot looks like your everyday dress boot, with one hidden secret – the sole is so well-tractioned it’s like a winter tire for your feet. It may not be flashy, but it will prevent those embarrassing falls.